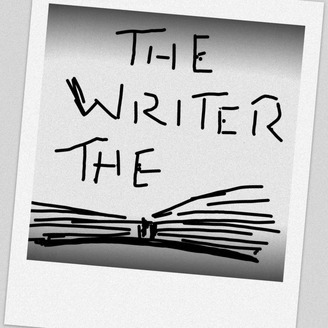 The Writer The Book is a monthly live podcast about stories from every day ordinary people and how they came to write their book. 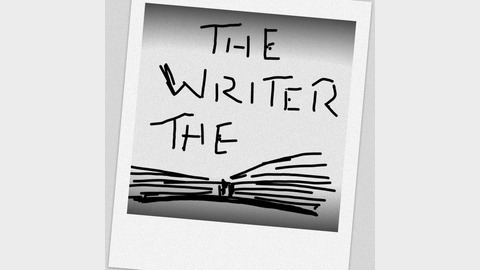 If you love writing, reading or dream of publishing this is your podcast! ​ Are you an Author that has written an original book? Would you like to promote your book to thousands of podcast listeners every month? Don't wait for people to stumble across your hard work, contact me today!